Many assume they will not experience hardship during the end times. They couldn’t be more wrong. This book provides you a real sense of how difficult the end times will be. 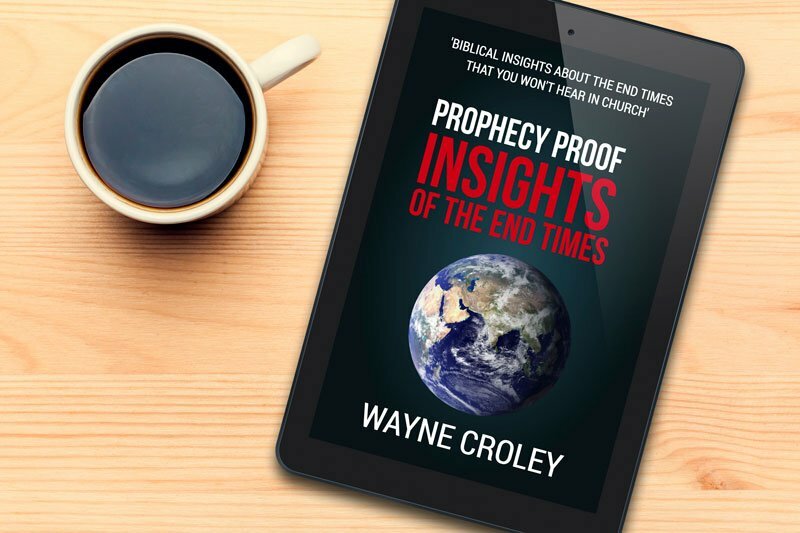 26 chapters to give you a full understanding of the end times and its difficulties. 4,200+ Bible prophecy-related verses referenced in this book. 5 bonus studies on topics like the Gog-Magog invasion and Babylon's identity. Use timelines to easily keep track of end time events as you read. Use this book as a study guide with an exhaustive Scripture index. You do not need to know anything about Bible prophecy to begin learning. Bible prophecy is the ultimate puzzle. We look at the nature of this puzzle, how to study Bible prophecy, and how to understand the Book of Revelation. The seven churches of Revelation are the subject of much speculation. We look at what the seven churches represent in an end times context. Human activity occurs in the context of a great spiritual war. We look at this spiritual war and how it will escalate during the end times. The people of Israel are at the center of the ongoing spiritual conflict. We look at their past and their future in this chapter. The 70 weeks of Daniel is among the most important Bible prophecy concepts to understand. We review how Daniel’s first 69 weeks have already transpired and look at the upcoming 70th week of Daniel. We look at how Revelation 17 accounts for many of history’s most powerful empires and most infamous leaders. The world will go through much turmoil and will see many false doctrines permeate as the end of the age approaches. This chapter describes what to expect between now and the midpoint of the 70th week of Daniel. We examine the role of the Antichrist and identify the likeliest candidate to serve as the Antichrist. The False Prophet is among the most enigmatic individuals in the Bible. We look at what we can glean from the Bible about him in this chapter. The Antichrist will oversee an empire that will dominate the world. We focus on how he will reign in this chapter. Many fail to grasp how hard it will be for the Antichrist’s enemies to survive during the great tribulation. This chapter details this persecution. The 6th trumpet will lead to conflict involving 200 million participants. We take a look at the wars that will follow the sounding of the 6th trumpet. There’s much speculation about the 144,000. We take a biblical look at the mysterious 144,000 in this chapter. The preaching of the gospel of the kingdom is one of the most misunderstood end time events. We focus on its preaching in this chapter. The Bible describes an end time effort to destroy the people of Israel. This chapter provides an overview of this effort. Many Bible prophecy commentators fail to distinguish between the orge wrath of God and the thumos wrath of God. The distinction is crucial to understanding the Rapture. We take a look at this and other often overlooked details relating to the Rapture. We examine the signs and key events surrounding the Rapture in this chapter. We look at Christ’s coming to rescue His people and to punish the wicked. The Day of the Lord is one of the most important and controversial end time topics. We begin our look at the Day of the Lord by reviewing the events that will precede its onset in this chapter. This chapter provides an overview of many events and developments that will transpire from the beginning of the Day of the Lord to its conclusion. We detail the slaughter of the wicked at the coming of Christ. We examine the global gathering of the remnant of Israel from the nations after Christ defeats the wicked. This chapter provides an overview of several developments that will take place before the onset of the Millennium. The Bible has much to say about the Millennium. This chapter covers the early days of the Millennium and how government will function. This chapter looks at what life will be like in the Millennium and examines what will happen at the end of the Millennium. We examine when God will create new heavens and a new earth and look at the descent of New Jerusalem. Many assume that Gog is simply a nickname for the Antichrist. But are they really the same person? We look at some important details to consider when answering this question. Many believe that the nations that will ally with Gog will be a part of Antichrist’s empire. We critique this view and identify the modern day locations of the nations who will ally with Gog. Many speculate about the identity of Babylon the Great. We take a close look at what the Bible says about end time Babylon and its location. We look at whether Psalm 83 relates to the Gog-Magog end time attack of Israel and the siege of Jerusalem described in many end time passages. Many believe that the attack by Gog described in Ezekiel 38 will be among the next events to transpire. We examine the chapter closely to see if that is true. This is a timeline that lists the order of events discussed in this book and where you can find them discussed in this book. Refer to the topic index to learn where you can find information about a specific Bible prophecy topic in this book. This exhaustive Scripture index lists the thousands of passages and verses that I reference in this book. This is a useful tool that can greatly aid your reading of this book and your study of the Bible. Available on Amazon and many online bookstores in various formats. Can’t decide on which edition to get? Kindle Matchbook is available so you can get the Kindle edition for just $0.99 when you buy the paperback edition from Amazon first. Wayne is a Bible prophecy researcher and commentator from Sacramento, California. 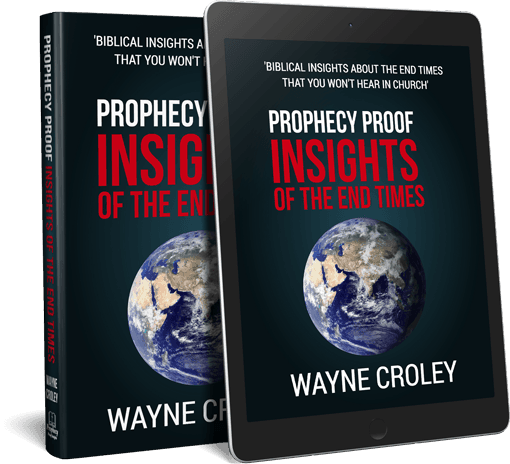 He has studied and written extensively about Bible prophecy since he was a teenager with the goal of helping people understand current events and the truth about the end times. 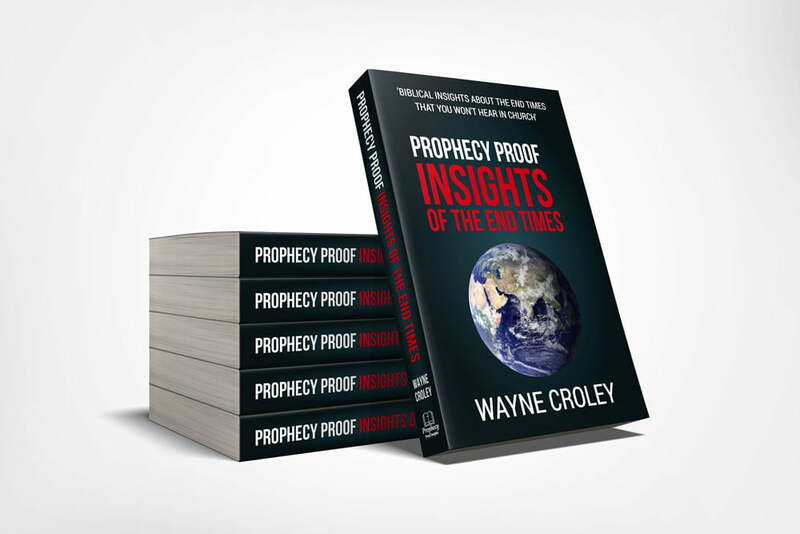 He is the founder of Prophecy Proof Insights, a Bible prophecy website attracting readers from across the globe. Wayne holds an M.B.A. from the California State University, Sacramento. 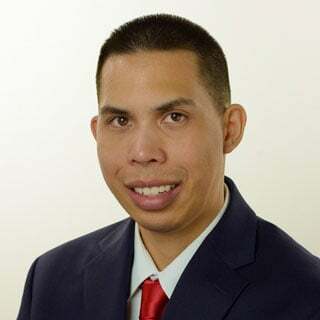 He also holds a degree in Managerial Economics (graduating with highest honors) and a degree in Political Science (graduating with high honors) from the University of California, Davis. He is also a winner of the prestigious Clyde Jacobs and Larry Peterman Distinguished Scholar Award.